Your hair is a defining feature. If you are facing the prospect of hair loss or balding, take advantage of the high-tech hair restoration treatments at the Center for Hair Restoration. Dr. Brian Heil can help you fight back against male pattern baldness, thinning hair, a receding hairline, or sparse or balding patches. Why not have a thick, healthy head of hair? Even if you are genetically programmed for hair loss, we can outsmart your genes to give you a healthy, full head of hair. With the years of education and experience Dr. Heil has, he performs arguably the best hair transplant Pittsburgh has to offer. At Dr. Heil's Hair Loss Center in Pittsburgh, PA, he offers his hair restoration patients the latest advances in technology. The ARTAS system is FDA-cleared, and a groundbreaking innovation in hair restoration technology. Restore your hairline or fill in thinning or balding areas without the plugs, pain, and stitches of older methods of hair restoration. Virtually pain-free, fast, with a fast recovery – ARTAS is the modern solution for hair loss. A minimally invasive hair restoration system, NeoGraft makes it possible to restore areas of thinning hair without scalpels, stitches, or a linear scar, and create a natural-looking hair line. Avoid surgery and restore your hairline or add more hair to thinning patches with the advanced NeoGraft system offered at the Center for Hair Restoration in Pittsburgh. PRP hair therapy is a regenerative treatment that triggers dormant hair follicles to once again begin producing healthy strands of hair, perfect for men who are dismayed to see the early signs of hair loss starting to appear. We use the almost magical properties of certain type of light waves to treat hair loss. No pain, not scarring, and no side effects, this state-of-the-art treatment with light positively influences natural hair growth. Let us help you use light therapy to ward off hair loss. Several medications are proven effective in treating hair loss, and we have evaluated every product and offer several different options to our patients, often prescribed in conjunction with another hair restoration treatment for better results. You deserve our customized hair restoration treatment, including the medication that will be most effective for you. Dr. Heil is the only provider of the ARTAS robotic hair transplant system in the tri-state region – he wants his patients to have the best hair loss treatment Pennsylvania has to offer. This groundbreaking system has proven to be one of the most exciting developments in hair restoration technology. Older treatments were effective, but the results often looked unnatural and obvious – not the case with the ARTAS system. You look like you! This FDA-approved system produces exceptionally natural-looking results, without the traditional pain, plugs, or stitches. 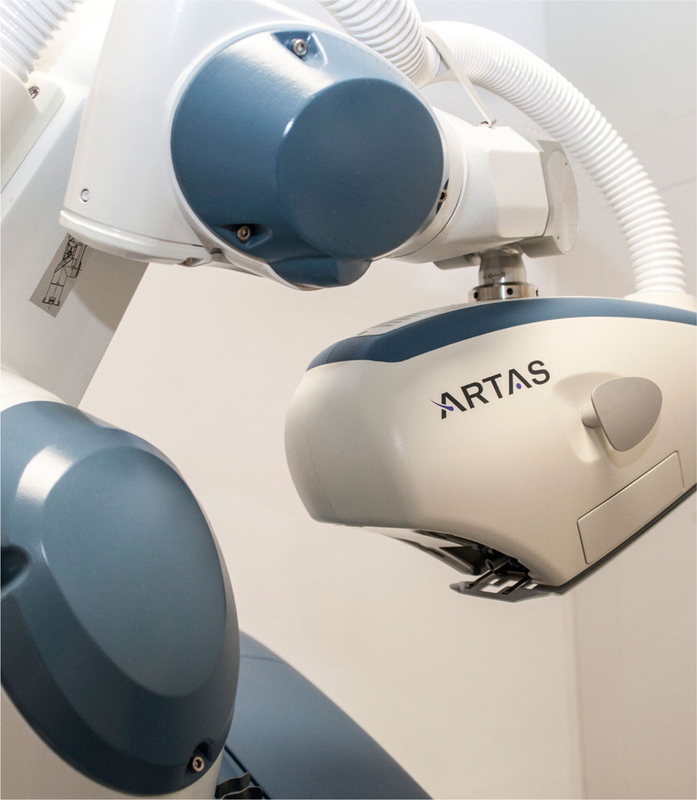 The process of restoring hair with ARTAS is virtually pain-free. The hair follicles are harvested with the use of algorithms to identify and harvest the ideal hair follicles with a digital mapping feature. Why not take advantage of digital technology and restore your hair to a look that is fully natural, and does not involve a long, unpleasant recovery? The ARTAS hair studio feature allows you to see a 3D visualization of you to create your ARTAS hair restoration treatment with a hairline and look that perfectly suits you. You will work closely with Dr. Heil in creating your new look with the ARTAS hair studio, after which the Recipient Site Making feature allows for the robotic harvesting of healthy, strong hair follicles to protect your existing healthy hairs. We believe that our male patients seeking the best hair transplant in Pittsburgh, deserve the best modern technology has to offer. The NeoGraft system is a minimally invasive procedure for hair restoration that does not include stitches, staples, or leave you with scars. The procedure involves very little discomfort, a short recovery time, and produces exceptional results. The NeoGraft system uses the FUE (follicular unit extraction) process to gently remove individual hair follicles from the back of the head where the follicles are programmed for long-term survival. These follicles produce from one to four hairs. The extracted follicles are then carefully and artistically implanted in the thinning or balding areas for a more vital, masculine look. Dr. Heil's hair loss center in Pennsylvania offers an array of services specifically for men. He understands male concerns and will work in close collaboration with you to achieve the results envisioned – with a focus on a greatly improved, very natural look. Whether you are living with an excess of breast tissue you want to resolve, a sagging or aging face, jawline, and neck you’d like refreshed, or you are ready to reshape your nose, or handle drooping eyelid skin – we do it all, and we do it specifically to suit the male face and body. Dr. Brian Heil is a leading board-certified plastic surgeon for men in Pittsburgh. His practice has been built around producing exceptional results for men. His accomplishments speak for themselves: he has been selected as a Castle Connolly “Top Doctor,” and has authored or co-authored many publications, presented information at plastic surgery meetings, and his Pittsburgh practice is recognized as one of the most popular places for men to achieve their goals in hair restoration and face and body enhancements. Premier Plastic Surgery was established in 2001, by leading board-certified plastic surgeon, Dr. Brian Heil. 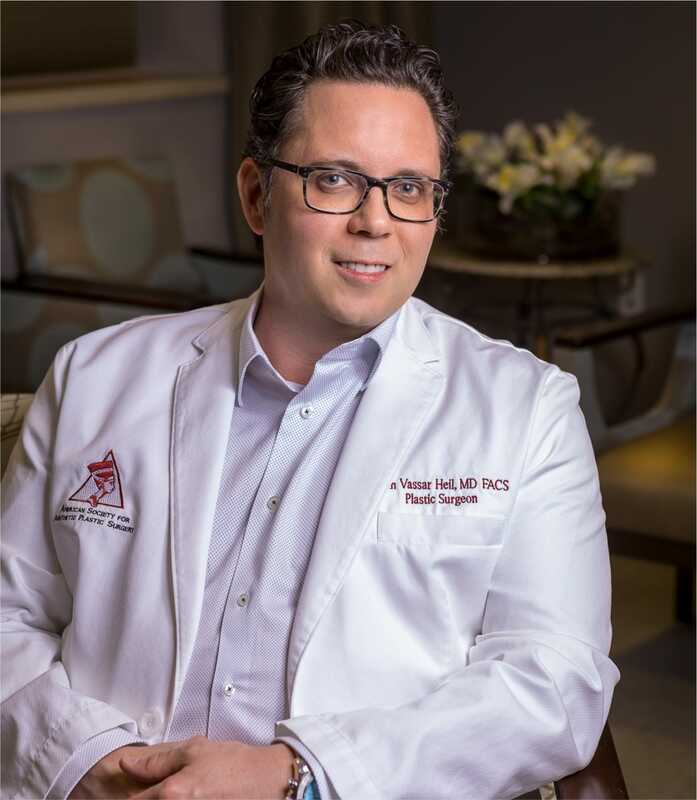 As a top Pittsburgh plastic surgeon, Dr. Heil understands that the men he treats have placed their trust in his skills and artistry, and he takes this trust very seriously. 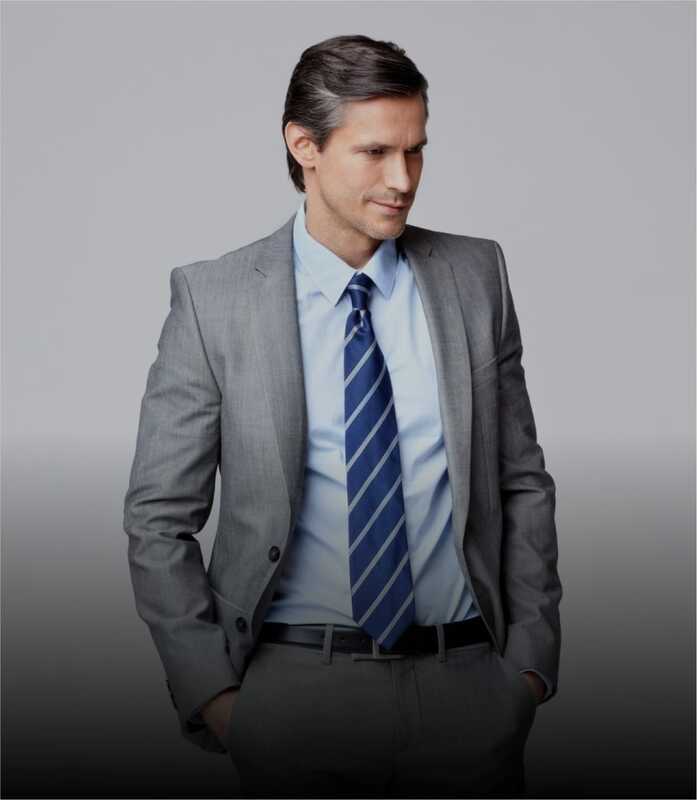 Premier Plastic Surgery is known for offering the most advanced, state-of-the-art treatments and technologies to help men look and feel their best. Every procedure is performed with an exceptional level of skill, so the results achieved meet or beat their expectations, giving you the best results in hair loss treatment Pittsburgh has to offer.